Which is the Best Hair Vendors 2018? Teaira Walker’s Review of UNice Indian Hair. What about UNice Indian Body Wave Hair? When choosing hair extensions, most of us would prefer for cheaper brands. We often forget to ask why they are cheaper. To save some pennies, we wastet our hard earned money on poor products that leave us disappointed within days, weeks or months. What about the UNice hair? UNice Hair…Hmm, where should I start?When talked about UNice hair,there will be a heated debate,whether it is good or bad?Let’s listening how does Teaira Walker say. Welcome back to my channel, today, I am doing another hair review. You guys already know what type of hair I am reviewing. The only hair that I wear, UNice Hair. 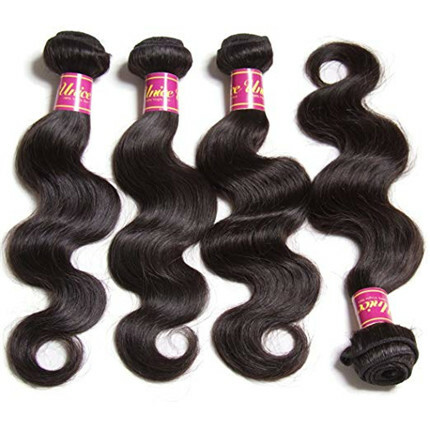 This is the Indian Body Wave, I am going to say,I have four bundles of 14, 16, 18 and 20. I definitely went shorter this time because you'll know I usually go long. Go long or go home. Okay? Unice Hair never lets me down. Let me tell you guys what's happened. You guys know I typically only review Unice Hair. I stopped reviewing Unice Hair for a second, just to try out some other hair. I tried out one of the so to speak, and I did not like the hair. It tangled. It shed like crazy. I tried another hair after that, and the hair was shedding like crazy. I was just like, "Yeah. All right. I got to go back to my Unice Hair." I am back with Unice Hair you guys. Okay. I haven't had any problems with this hair. No shedding. Well, shedding, I'm not saying no shedding, because every hair sheds. But this doesn't shed like some of the hair that I've worn in the past. I wouldn't constantly work with a brand if I just didn't feel like that brand was amazing. I really do like the fact that this hair doesn't shed like crazy. Tangling, does not tangle whatsoever, you guys. What-so-ever, okay? That is amazing. The ends were really good. No split ends. I did not have a problem with this hair.What else? I really don't have anything to say about this hair. Indian Body Wave hair is extremely EXOTIC! It blends well with natural or relaxed hair textures. Indian hair extensions is very soft, lustrous, and carries lots of volume. This pattern can mostly be worn in its original pattern and is destined to draw the right attention. However, when in need of a change you can wear flirtatious curls or wear it bone straight. 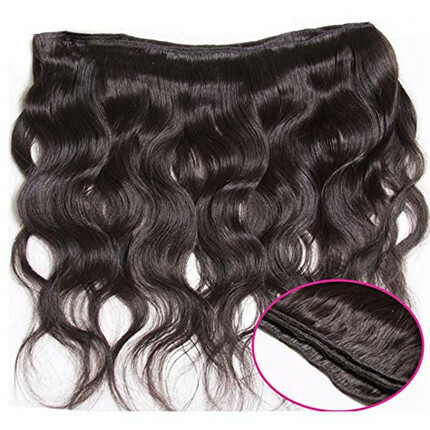 Indian Body Wave hair isn't as thick as Brazilian or Malaysian, but isn't as thin as ICambodian, which makes it versatile to blend with both natural and relaxed hair textures. If you’re looking for a happy medium between thick and coarse and thin and silky then Indian is the go to for YOU! The Body Wave hair pattern can be easily straightened bone straight and curled to suit any hairstyle. All of our hair is 100% Virgin Remy, meaning that all of the cuticles are unidirectional. This is a critical feature of quality hair extensions because it ensures no matting or tangling. Our selection of natural virgin hair matches many hair types and is perfect for all nationalities. All of our hair offers a natural soft texture because each bundle is collected from only healthy donors. Because all of our hair is exclusive virgin quality it can be dyed and worn curly or straight. Q: Why Should I Choose UNice Hair? A:UNice Hair is made of 100% real human hair just like your own natural hair,full of resilience, and our hair can be ironed, dyed and bleached, Available in all styles. We have the absolute price advantage by more than 20 years factory experience. 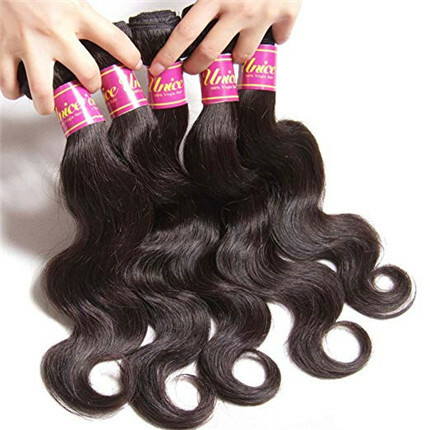 Our hair is 100% unprocessed Virgin hair with natural color,glamorous and elegant,thick bundles,tight and neat weft.We selected carefully through strict quality control inspection.Our hair is double strong machine-made weft to prevent shedding, it will last longer to a year with proper hair care. A:Different monitor have different displays. The same color number may have a little color difference. Please understand due to different color settings of each monitor, pictures may not reflect the actual color of the item. All pictures taken by ourselves, the hair you'll get is just as following pictures show. You could dye the hair if you need different color. A:1. Wash your virgin hair with cold or warm water instead of hot water,it may harm your hair. 4.DO NOT always dyed or bleached your hair , it's really harmful to your hair. Q:Does UNice Hair sell real and authentic products? Do they sell fakes? A:All UNice hair is 100% human hair weave extensions, so you can check Youtuber or their social media to check, more and more people wear theUNice hair and leave them a good feedback. Does UNice Hair sell real and authentic products? Do they sell fakes? 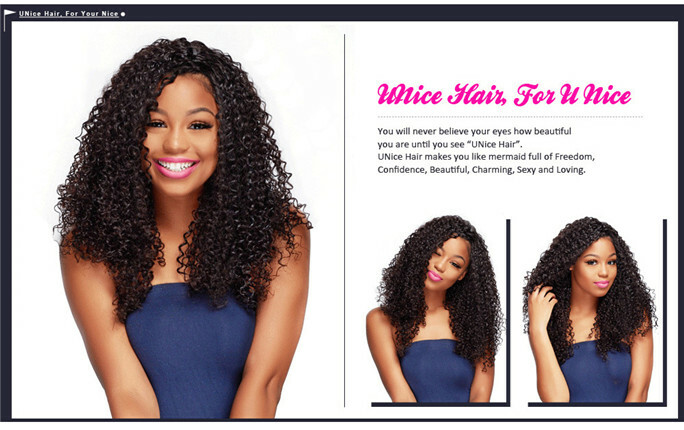 All UNice hair is 100% human hair weave extensions, so you can check Youtuber or their social media to check, more and more people wear theUNice hair and leave them a good feedback. Can I get my money back if I'm not satisfied with my UNice Hair purchase? Yes, UNice Hair has a money-back guarantee so that you can get a refund if you're unsatisfied with your purchase. Learn more about it here. Also visit their homepage to learn more about UNice Hair. Does UNice Hair ever offer promo codes? How do I contact UNice Hair? You can contact UNice Hair via their customer service contact page.You can also contact UNice Hair through their social media pages. 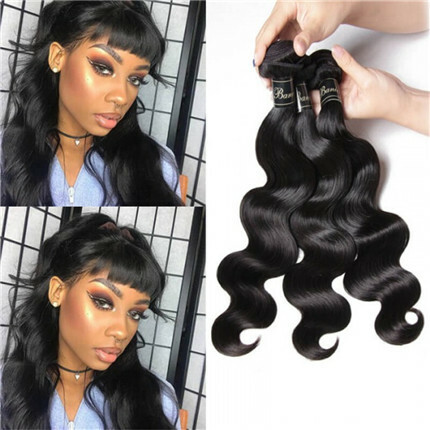 Some of these social pages offer a messaging or contact us button which you can use to send your message directly to the company..
Do you want to achieve the same beautiful smooth, silky looks you see on commercials and in magazines?UNice virgin remy hair is the finest quality human hair with intact cuticles. With UNice remy hair bundles and weaves, you can create the perfect look with ease. UNice hair mall has various hair weaves for you to looks great. Body wave, natural wave, deep wave, Jerry curly are the most popular curly hairstyle.